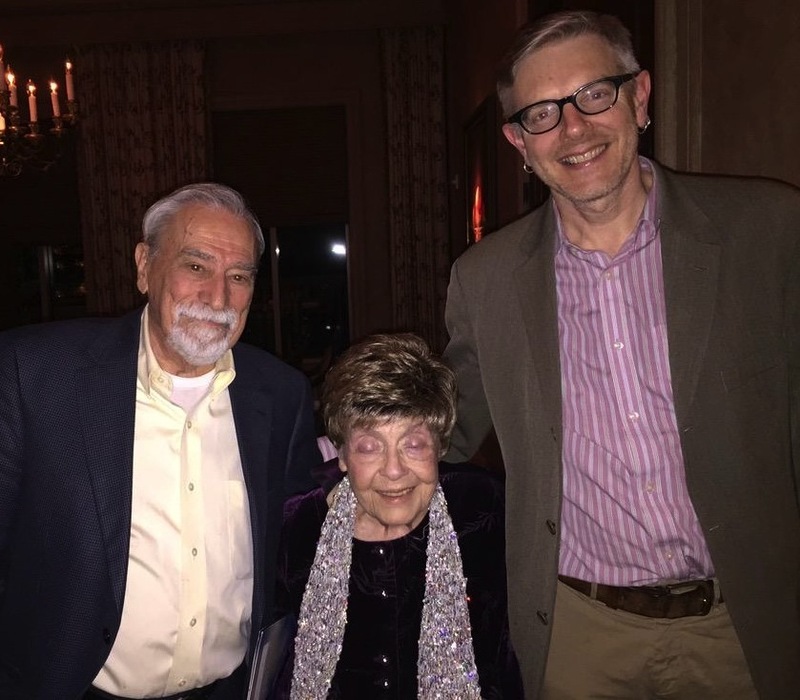 From left to right: Abe Clearfield, Ruth Clearfield and Simon Billinge. Professor Billinge was honored to give the 2015 Clearfield Endowed Lecture in the Chemistry Department at Texas A&M University, on the 1st of April. His talk was titled The Materials Complexity Frontier – Nanostructure and Heterogeneity, further details can be found here. Dr. Abe Clearfield is the Chairman of the Inorganic Division, Associate Dean of the College of Science and Director of the Materials Science and Engineering Program at Texas A&M University and has worked extensively on layered compounds, intercalation chemistry, inorganic ion exchangers including zeolites and metal phosphonate chemistry. He has received several awards for excellence in teaching and research. His full biography and more information on his research can be found here and here, respectively.